Job details: IURIS Advocates is seeking to recruit a highly motivated lawyer to join its civil and commercial department. The candidate must be dedicated, thorough, and a team player with good communication skills, willing to pave a career within an established and dynamic firm. Research skills and experience in litigation will be considered an asset, nevertheless the firm reserves the right to choose the best-suited candidate. 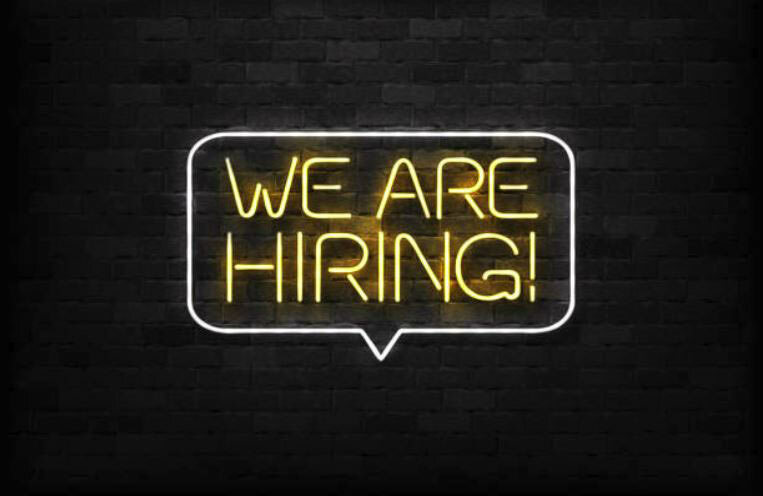 Job details: IURIS Advocates is seeking to recruit a PART-TIME “mornings only” ACCOUNTS CLERK with immediate effect, to assist in the day to day accounting and related work of the law-firm, assisting the accounts administrator and professionals alike. The selected candidate shall form part of a well-knit team and must be prepared to work in a flexible manner, be trustworthy, diligent and possess an amenable and pleasant disposition. Accounts qualifications will be considered an asset. To apply: Interested candidates are to send their CV on info@iurismalta.com, to the attention of the Managing Partner.